Simply Maid is proud to be Hurstville’s number one choice for a trusted house cleaning service. We work tirelessly to provide residents with a cleaning service that is 100% dedicated, honest and reliable. As Sydney’s southern central business district, we understand the level of quality service expected by the residents of Hurstville and vow to live up to their standards. With state of the art equipment and years of experience under our belt, we tackle household cleaning for low-density housing, as well as high-density apartments. There is no cleaning job too big, complex or tedious for Simply Maid. Our aim is provide nothing short of satisfactory results to customers in and around Hurstville. We assure you that the job at hand will be handled with utmost care, professionalism and thoroughness. If you find that we’ve missed a spot, our staff is happy to come back and get it for no additional cost. Of course, our cleaners are highly trained in this line of work, seldom leaving a home anything less than immaculate. Quick, convenient and secure; when you book a cleaning with us, you are guaranteed all three. We refrain from adding unnecessary conditions and hidden costs. Our online booking form asks for straightforward details to make your experience with Simply Maid pleasant, convenient and satisfying from the get-go. Our rates are categorised as per the number of bedrooms and bathrooms required to clean. For an extra minimal fee, customers can avail services including cleaning of carpets, balconies, kitchen cabinets, refrigerators etc. A thorough, deep-cleansing can be expected with every task allotted to us. The employees at Simply Maid are warm, friendly and highly skilled individuals who are trained to conquer all types of household cleaning regardless of the complexity or amount of work required. 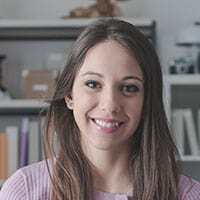 With a mix of professionalism and friendliness, our staff is cooperative and a delight to work with. Customer satisfaction is our greatest reward and therefore, you’re experience with us is guaranteed to be a pleasing one. We extend our services to various suburbs around Sydney including Bondi, Gladesville, Waterloo, Eastern Suburbs, Northern Beaches, Chatswood, Double Bay, and Mosman. book a Hurstville home service in just 60 seconds! Your trust in us is greatly valued. We pride ourselves on being an honest, hardworking team that never let our customers down. In order to win over clients and build a loyal customer base, we run an extensive background check on all our employees. We are proud to say that in doing so, we have managed to put together a team of skilled individuals that possess integrity, honesty, compassion and discipline. You will find a pleasing sense of cheerfulness in our cleaning staff even when hard at work. It’s always a comfortable working atmosphere in your Hurstville home when you book a cleaning with Simply Maid. We understand that nothing is more important than the safety of your family and home and hence, take it upon ourselves to ensure that it is not threatened in any way. 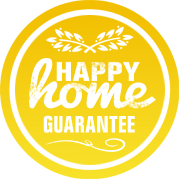 When hiring a cleaning service from Simply Maid, rest assured that your home and family will be completely secure. Moreover, you can expect topnotch service with the use of safe cleaning tools and eco-friendly products. A 2011 census showed Hurstville’s population at 26,040 with a large number of multiethnic inhabitants. Owing to the multi-cultural backgrounds of many of Hurstville’s residents, its people are treated to a wide range of cuisines, groceries and other products. There are several local businesses owned by residents of Chinese origin, including authentic Chinese restaurants. The major commercial area of Hurstville is on the main street of Forest Road and stretches across Queens Road and The Avenue. 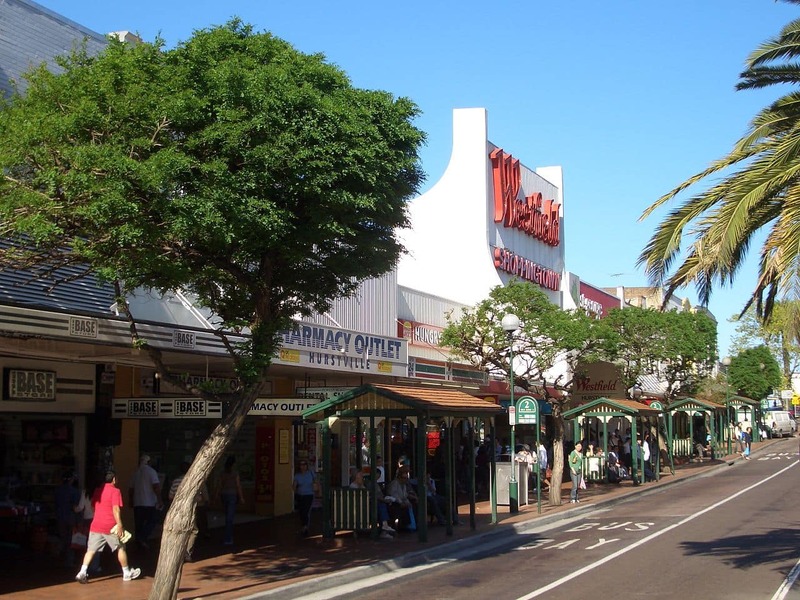 You’ll find two of Hurstville’s biggest shopping centres here, namely Westfield Hurstville and Hurstville Central. Surrounding suburbs include Hurstville Grove, Penhurst, Beverly Hills, Kingsgrove, South Hurstville and Carlton. In terms of residential status, Hurstville has a mixture of low-density bungalows to high-density apartment buildings. It’s a very happy and comfortable living environment for families. The kids have access to well-disciplined schools and great family parks like Hurstville Park, Kempt Field and Woodville Park. Other sources of entertainment include the Hurstville Civic Theatre, Singbar Karaoke and regular family events happening down at the Hurstville Entertainment Centre. The entire process was seamless and the teams who were sent out were very friendly, professional and efficient. Communication has always been informative and responsive. I haven't come across any other cleaners whom are this reliable. Will definitely use their service again.